How Can You Reduce Commercial Skip Hire Costs? Home / Uncategorized / How Can You Reduce Commercial Skip Hire Costs? Increasingly more people are choosing to hire skips during the summer for domestic and commercial projects. Bolton Skip Hire supply a complete range of skips that are suitable for your commercial needs, our skips are available in 8-yard or, 10-yards, and up to 22-40-yards, we also provide enclosed compactor bins, with no project being too big or too small for us at Bolton Skip Hire. Choose the right size skip. Misjudged projects are one of the main reasons skip hire is so expensive. 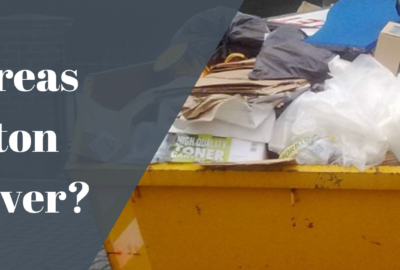 If you generate too much waste for your skip, you’ll be charged for the excess material, however, if you overestimated the amount of waste your project will generate, hiring a smaller skip could have saved you money! This is where it’s up to you to make an honest estimation about how much waste your project will generate. Choosing the right size can help you to save money but also dispose of material more efficiently, don’t hesitate to choose one of our Chorley skips or Preston skips today! Strong stock management is the perfect way to reduce commercial skip hire costs, it’s recommended you make sure that you order stock sufficiently, for the demand your business has, as ordering too much can lead to the production of more waste. This will ultimately enable you to cut down the costs associated with waste generation. If you buy in bulk, you’re more likely to dispose of most of the products, whereas if you ordered stock as and when you need it, you’ll produce much less waste, allowing you to reduce the likelihood of your skip being overfilled! As well as this, you may want to consider choosing suppliers who recycle waste on your behalf. Here at Bolton Skip Hire, we supply Preston skip hire, as well as skip hire in other areas across the North West, to allow you to dispose of your commercial waste in a way that’s sustainable. 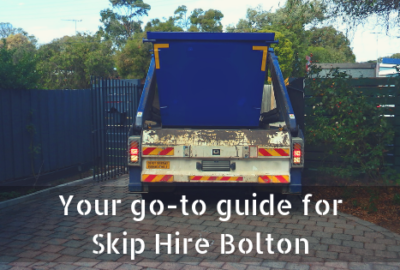 When it comes to storing your skip overnight, you can count on Bolton Skip Hire to provide you with the most suitable solution. 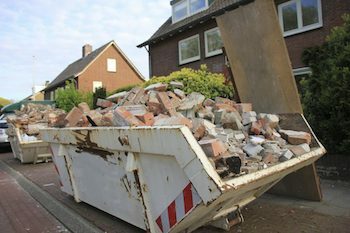 If you have the space to do so, we suggest you store your skip on-site, rather than the roadside. Storing your skip on your premises is a perfect way to save money because you don’t require a permit from the local authority! 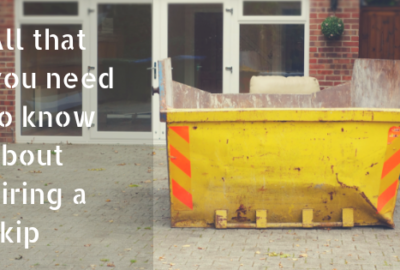 One of your main priorities should be to keep the contents inside the skip safe and secure. Our skips can be collected as soon as they’re full and then taken to be recycled, meaning there’s no hazardous waste left on-site! Overloading a skip is not ideal if you’re looking for a way to reduce the costs of skips for hire Wigan. We advise you to choose the right skip and to carefully pack the contents within your skip to maximise the space you have available. This will also reduce the number of collections that will be required. A skip that’s been overloaded is by no means cost-efficient. You’ll be charged for the excess material and we may well refuse to remove the skip because it’s not safe to do so. For a hassle-free experience, leave it to the experts at Bolton Skip Hire, call us on 01204 383 737 today! 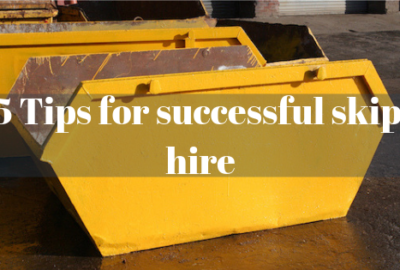 What is the price of skip hire?